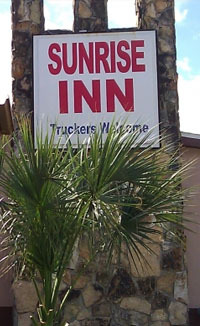 Sunrise Inn offers clean and comfortable rooms at best value in town. 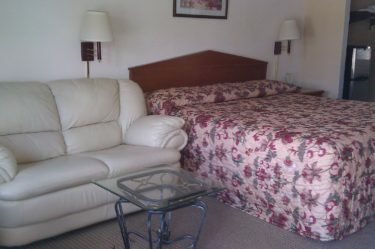 To make your stay comfortable and pleasant, our staff is available 24 hours. We offer the amenities and services listed below for your enjoyment. Our on-line reservation system is simple and easy to use to reserve your room in advance. 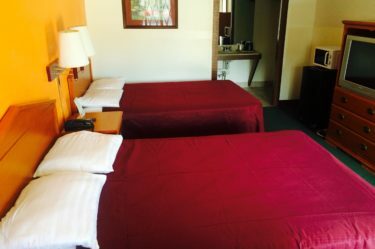 I have never been in a hotel where the staff was so awesome, everyone was absolutely wonderful…. the staff really cared and helped in a such a sad time. 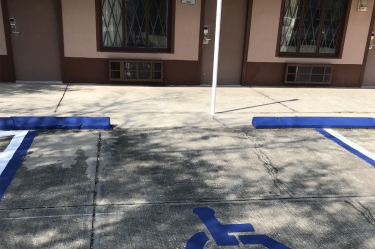 The hotel was very clean and did exceed anything I expected. They made our stay very comfortable. I can’t say enough wonderful things about how caring and understanding they are.. I will definitely stay here again and other best western. Thank you 🙏.